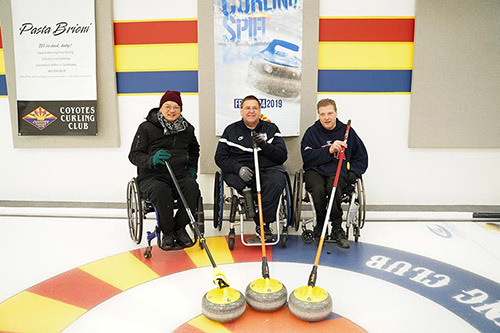 In late February, Ability360 hosted its annual Wheelchair Curling Bonspiel at the Coyotes Curling Club in Phoenix, Arizona. Six teams, with participants from across the United States and Canada, gathered to compete for the championship. 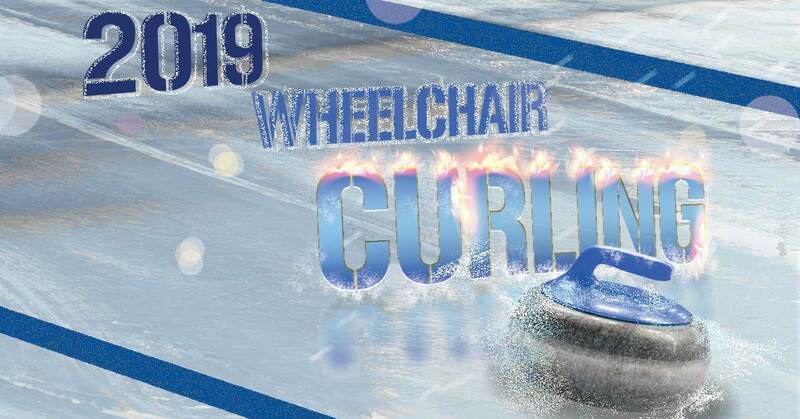 Seasoned curlers from the paralympic team played alongside newcomers in a competitive display that captured the true essence of the sport. Team Pierce won the championship, with the USA Veterans finishing in second, and Team Ability360 finishing in third. Curling is a sport where teamwork and friendship are what separates a good team from a great team. Heather Hoffmeister, a member of the Wheaton Warriors team, based out of the Coyotes Curling Club, participated in her first bonspiel. 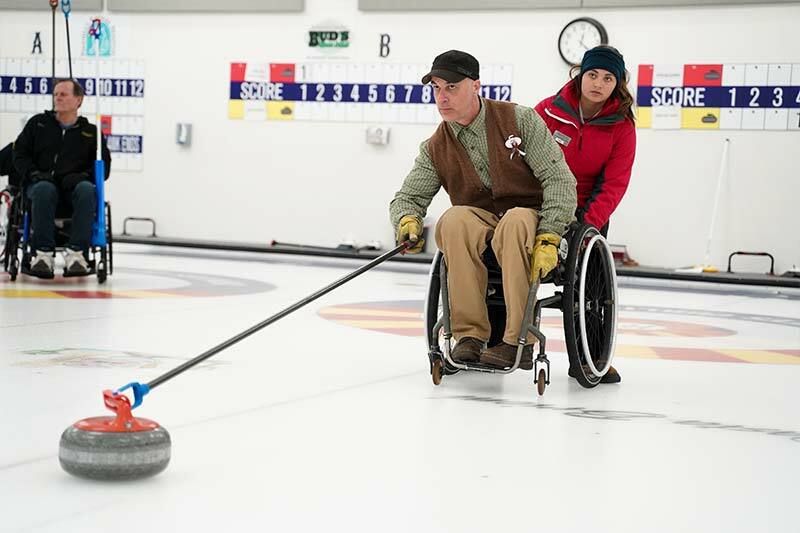 Hoffmeister joined the Ability360 Wednesday night curling league this year after being referred by a friend. “Meeting new people and working together toward victory and improvement,” is Hoffmeister’s favorite part of the sport. 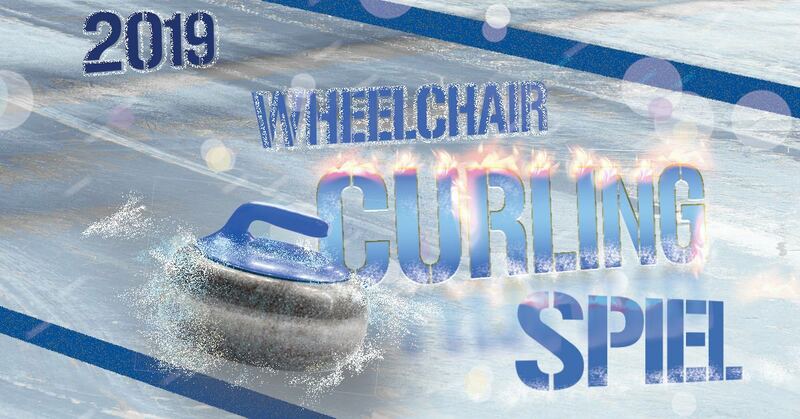 Surry’s love for curling has been influential in creating Ability360’s curling league. With his assistance, many beginner curlers have gotten training that culminated in the bonspiel. Jacqueline Benson is a student at the W.P. Carey School of Business at Arizona State University pursuing a Bachelor of Arts degree in Sports and Media Studies and a minor in Media Analysis. Jacqueline is passionate about using the power of sports to make a lasting impact on individuals and society. Read more by Jacqueline Benson.